More and more couples are choosing not to have children. While much attention has been paid to this trend from a woman's point of view, men are often seen as having a secondary role in this choice, as ready to accept whatever their partners decide. In an age when men are expected to be caregivers as well as breadwinners and encouraged to take on more parental responsibilities, this volume argues that they need to be active participants in this crucial, life-altering decision. 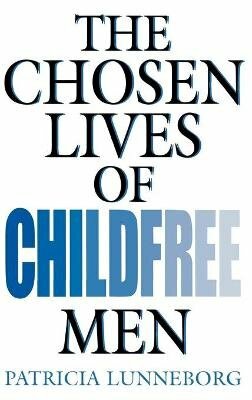 Based on in-depth interviews with 30 American and British childless men, this is the first book to explore the motives and consequences of voluntary childlessness from a man's perspective. The interviewees explain the reasons for their choice and explore its impact on their freedom, relationships, job opportunities, and finances. They also discuss their mixed feelings, their family background, and their concern over the world's ever-growing population. The picture that emerges challenges the stereotype of men who decide against parenthood as immature, selfish, and irresponsible. Although each man provides several reasons, the author identifies nine main types of childfree men, including workaholics, lifelong learners, early retirees, stress reducers, and men who don't want to repeat the mistakes of their parents.